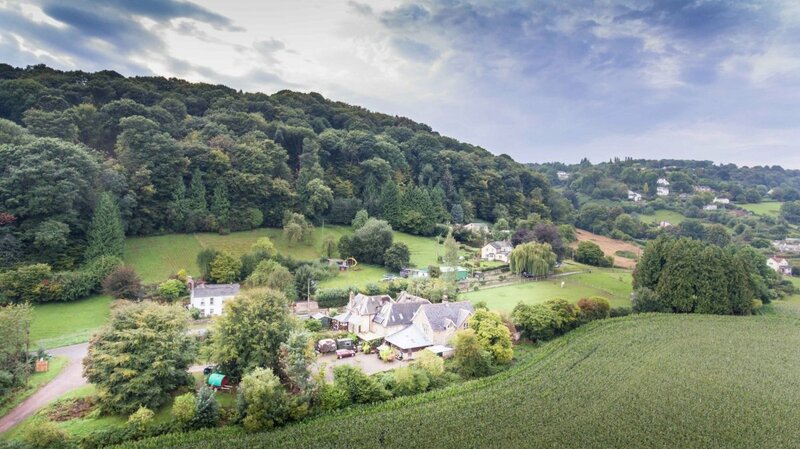 Oakraven Field Centre, Forest of Dean, Gloucestershire, sleeps 10-36 in 4 bedrooms. 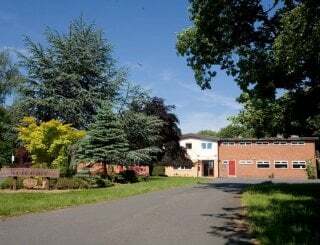 Set in a converted Victorian school in the Forest of Dean, with good access from the M5 motorway, the entire tranquil 1.5 acres site of Oakraven Field Centre is available for exclusive hire by groups of all sorts. 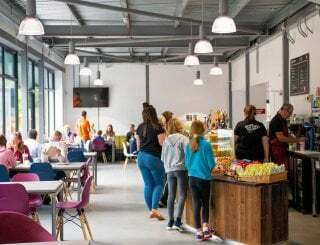 Come away with friends and family, for activity weekends and reunions, gather colleagues together for team building exercises or bring a school/college or uni group for a residential trip. 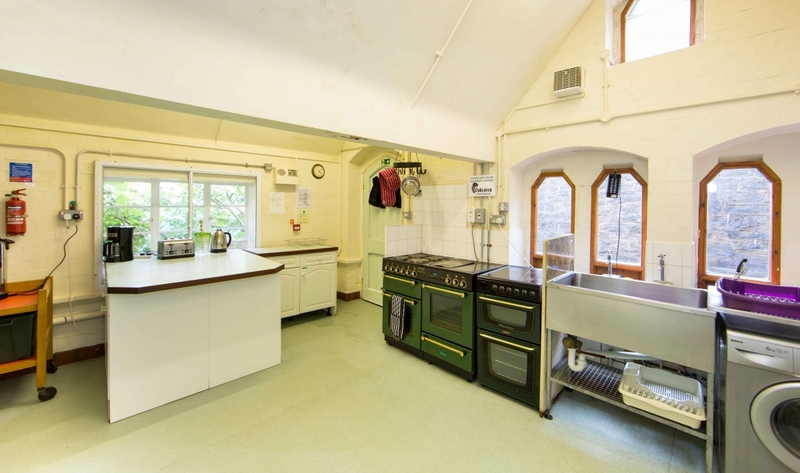 The building consists of a very large communal hall heated by a wood burner and four dormitories with electric radiators. The main dormitory sleeps 21, a second dormitory sleeps 12. Two further rooms which can both sleep up to 3 people are ideal as leaders rooms. 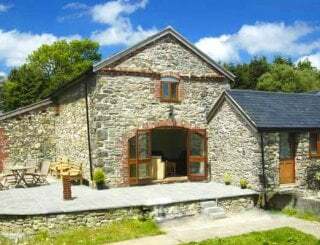 There is a large fully equipped kitchen with double range cooker and new for 2018 a dish washer. The garden areas are gated and bounded by stone walls providing a safe and secure environment for children and pets. The rear courtyard has a stone fireplace & BBQ area. 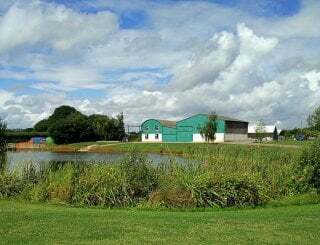 A one acre field is included in the hire and is a great space for activities and camping. 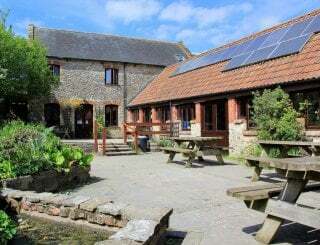 Oakraven also manages an adjacent 3.5 acre wildlife reserve, which is available for educational activities or walking. 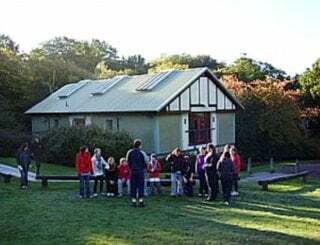 The forest offers a fantastic array of activities for all ages, including mountain biking at the nearby Cannop Centre and canoeing/kayaking on the River Wye. 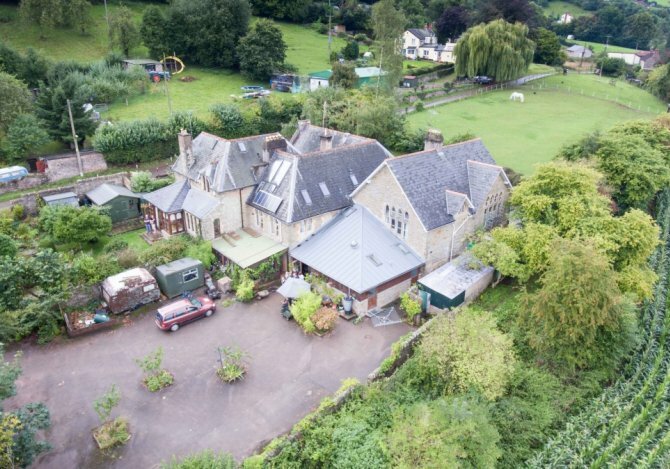 The centre is also close to Symonds Yat and the Welsh border counties, as well as being within an hour's drive of Cheltenham and Bath. 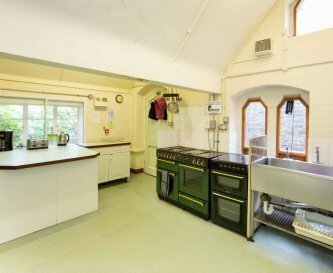 A large kitchen provides everything you need for self catering with large double cooker, large fridge/freezer, dish washer & washing machine. 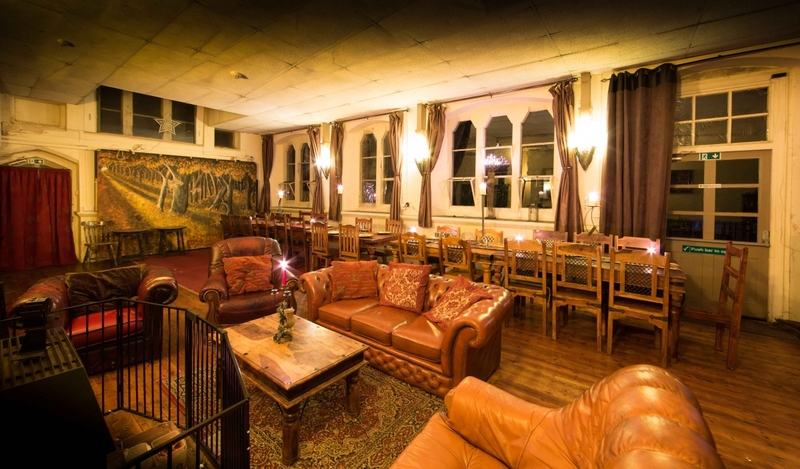 The beautiful main hall with a wood burner provides a common room and banquet hall comfortably seating 36. We also provide tankards and goblets. Seating areas with a table or desk are provide in each dormitory. 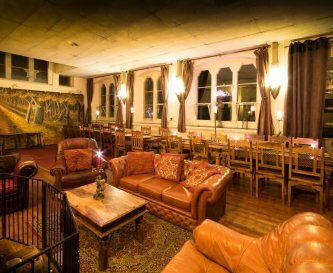 A large TV screen and music hi-fi is provided in the main hall for playing CD's & DVD's. WiFi is available thought the field centre. The games room has a pool table, and we also have darts and a one acre field available for games. 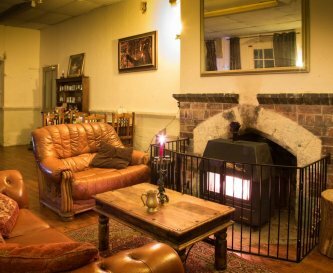 The beautiful main hall has a large wood burner and all firewood is provide free. Electric heaters are provided in all the dorms. 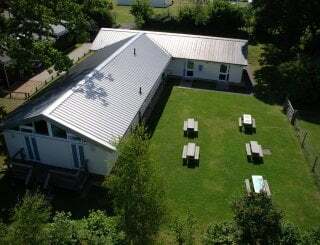 We have spacious dormitory style bunk bed accommodation, with two rooms sleeping up to 21, 12 and two leaders rooms each sleeping up to 3 people. Sheets and pillows are provided, but you will need to bring your own sleeping bags. We have separate male and female toilets and two showers. We have a disabled toilet, shower and lift facilities. Our garden areas are gated and bounded by stone walls providing a safe and secure environment for children and pets. We have 1.5 acres of grounds for activities and camping. An adjacent 3.5 acre wildlife reserve is also available for educational use. There is no swimming pool. There are public facilities within a few miles. We have parking for up to 30 cars and are accessible by large coach. No smoking is allowed inside the building, but a smoking shelter is provided in the garden. 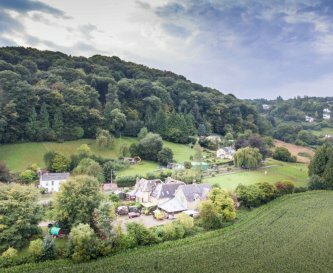 Set on the eastern edge of the Forest of Dean, with easy access to the Forest and the River Wye for activities. Mitcheldean is a short 1.5km walk from the centre. Mitcheldean has a late opening Co-op with a cash point and post office. There are three pubs in Mitcheldean. The prices are for exclusive booking of the centre. We additionally ask for a £150 normally returnable cleaning/damage deposit. The nearest train stations are at Gloucester and Lydney. Bus services from Gloucester operate along the A4136 and a bus stop is located at the beginning of our road, Jubilee Road. 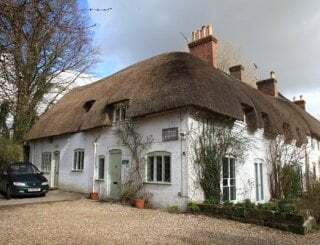 2-night weekend special 26-28th April (£200 off). 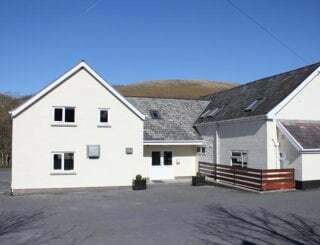 Only £680 for up to 30 in bunk beds (exclusive booking). 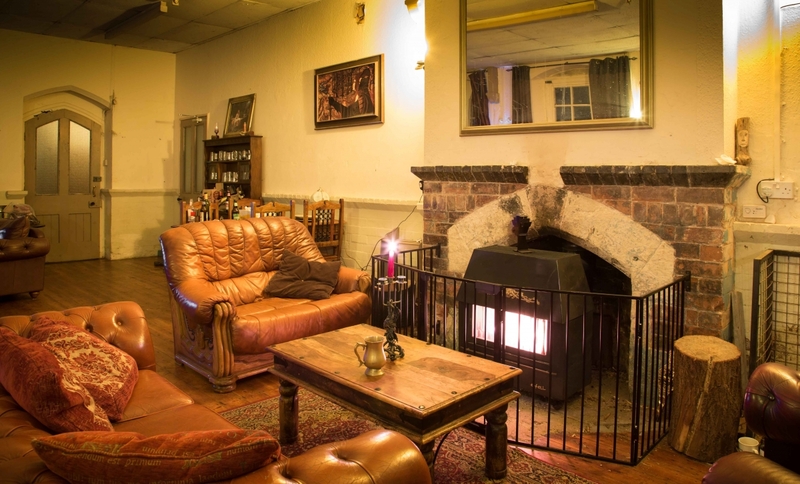 Large hall with log fire, wi fi, walks in the Forest of Dean, pubs 1/2 mile away. 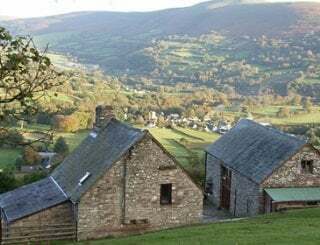 2-night weekend: 24-26th May (£200 off). 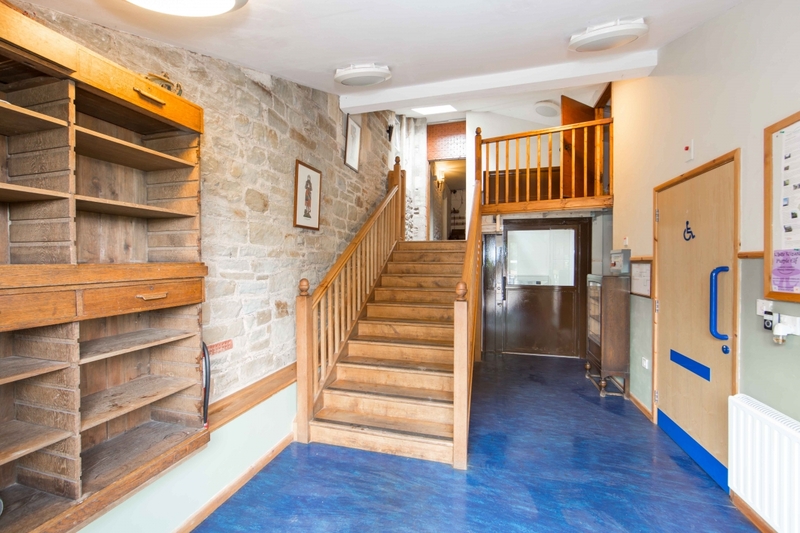 Only £680 for up to 30 in bunk beds (exclusive booking). 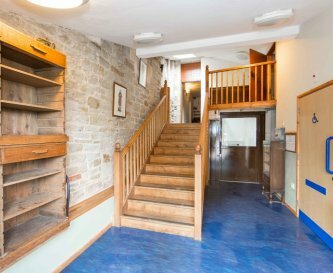 Large hall with log fire, wi fi, walks in the Forest of Dean, pubs 1/2 mile away. 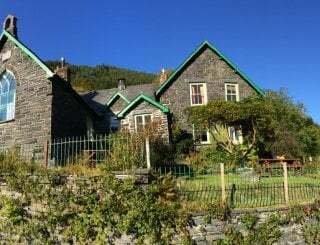 Long 3-night weekend: 28 June to 1st July (£200 off). 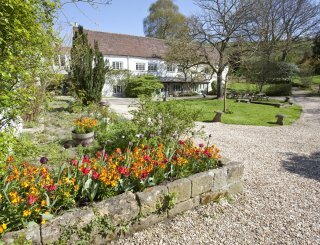 Just £680 for up to 20 up to people (exclusive booking). 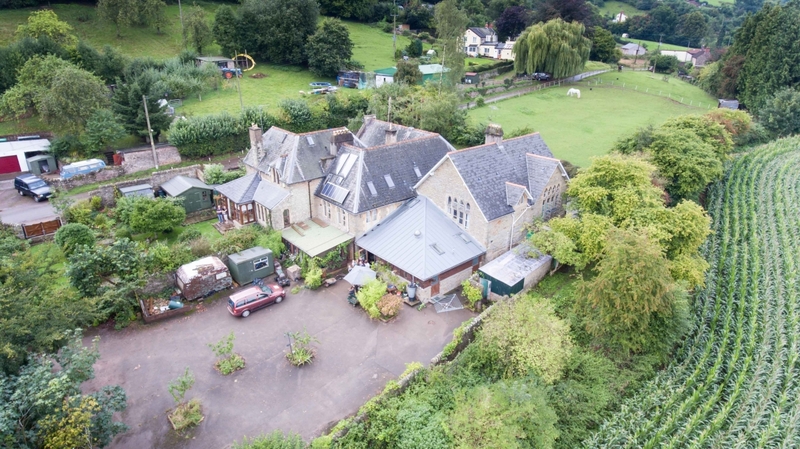 Large hall with log fire, wi fi, BBQ, walks in the Forest of Dean, pubs 1/2 mile away.